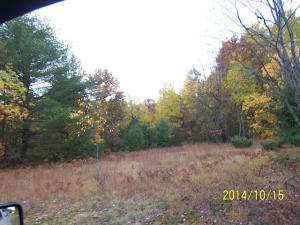 31.5 acres of supreme privacy only 1/2 from the Grayling city limits. 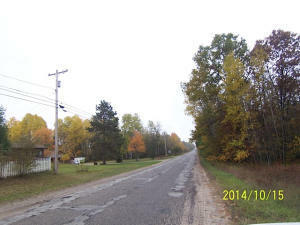 Black top road, natural gas available - perfect residential building site or easily dividable. Property has easement from Old 27 next to Ice Factory (Adair Court). 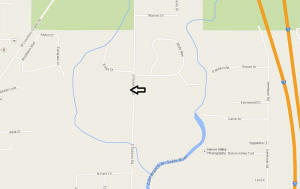 Vacant land financing available - ask for details.